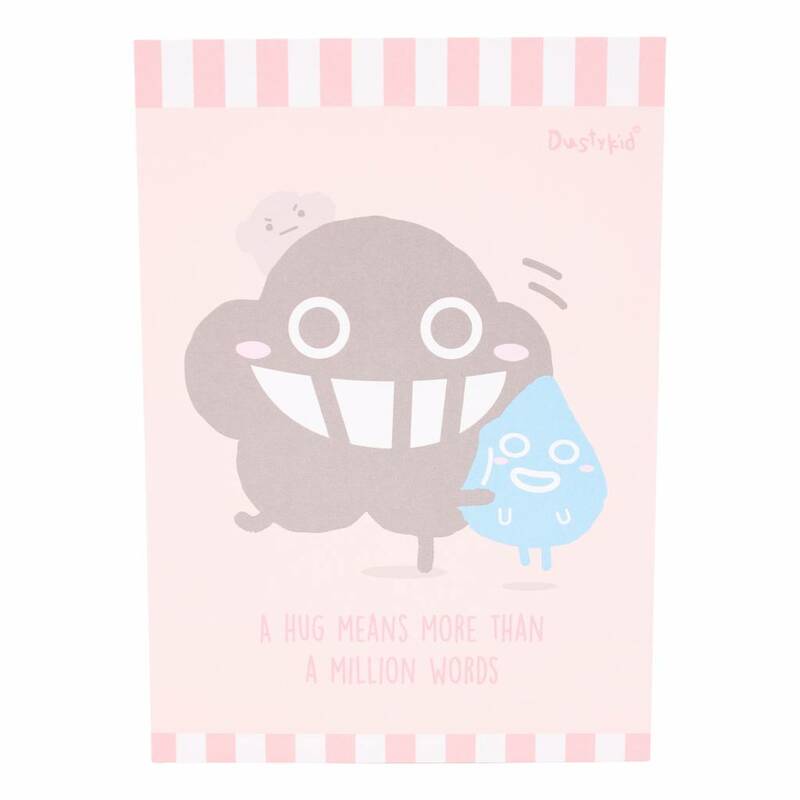 A happy little notebook with, as usual, a message: A hug means more than a million words! It has 20 sheets and fits easily in your bag. 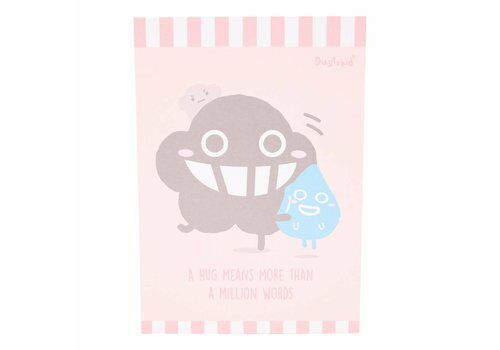 Always good to have and it's fun too.